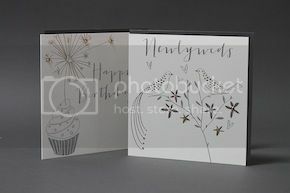 Belly Button Designs: Glitter Month - April! 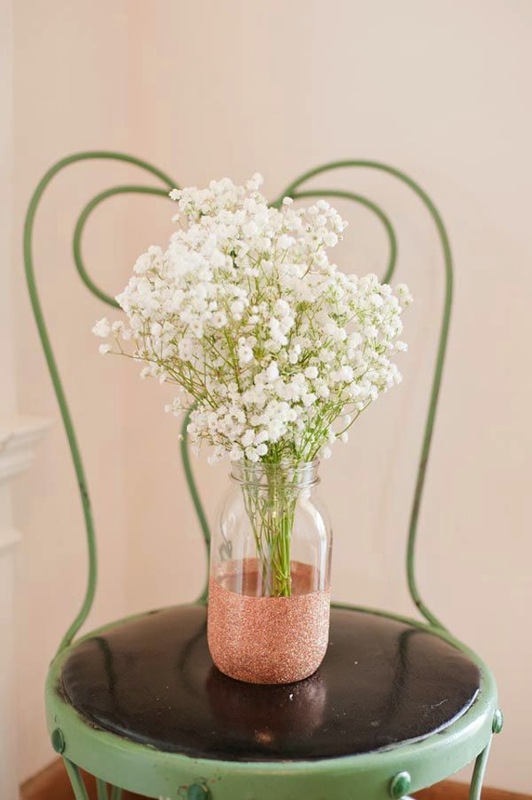 After the success of Metallic Month in March we are making April glitter month! 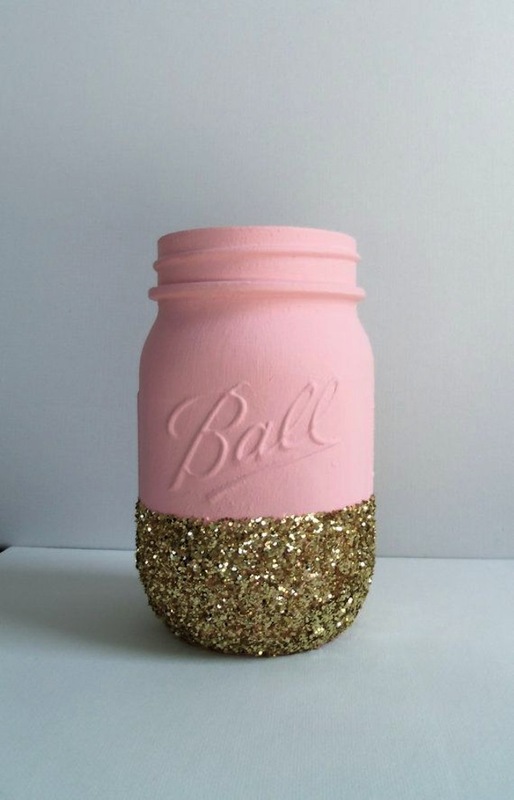 A big trend that we are loving for April is glitter dipped mason jars! 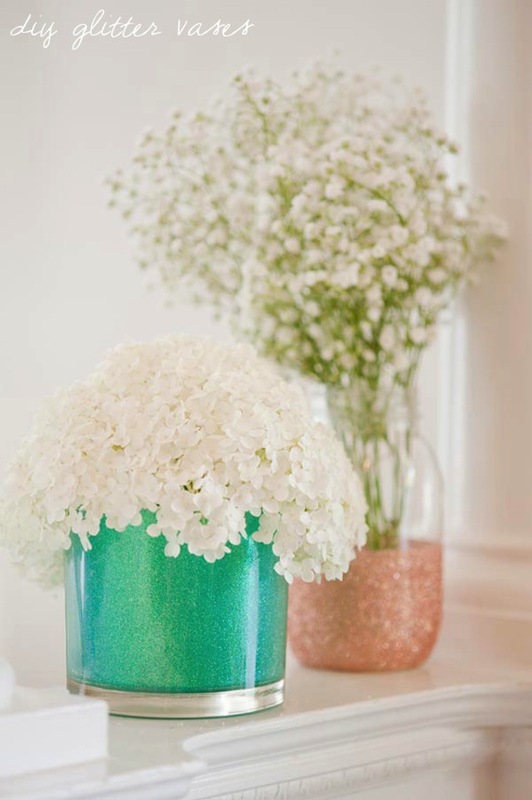 The perfect way to display freshly picked flowers! Yippee, our emails are back! We've been spotted on TOWIE!